Today, we have a list of some really impressive devices that are here to make your life simpler and better. Some of them are a smartphone projector which projects the videos on your smartphone on to the wall, a device that tracks your precious things in life, a Bluetooth headset that is so tiny that it fits in your ear bud and so on. Bored of watching videos on that tiny smartphone screen? Now, enjoy big screen entertainment with the Crocon Smartphone Projector which can project the films from your smartphone on to the wall. Watching a Youtube video on your phone will never be the same.The projector is made of rugged cardboard and comes with a silicone grip pad which holds your phone in place. The video that appears on the wall from your smartphone is large and clear enough as the projector boasts of high quality glass lens with 8x magnification. It is lightweight, compact and portable. 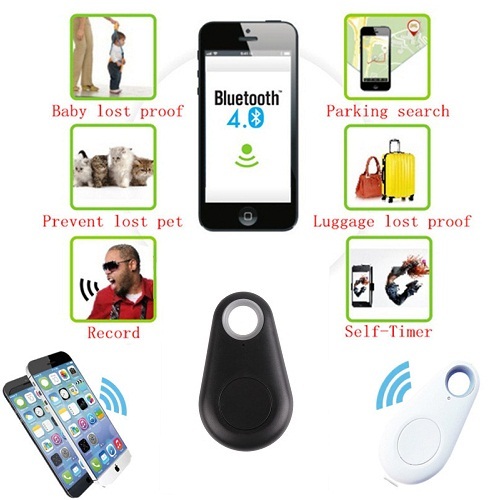 Simply place the Crocon Bluetooth tracker near your kid, pet or leave it in your car or along with your expensive belongings to track their location from your smartphone. It is compatible with iPhone 4s/5/5s/5c, iPad Mini, iTouch 5, iPad 3 / 4, iPad Air and Android 4.3 OS & above. It has an operating range of about 75 feet without barriers. #3 Wireless TV & Gaming Remote control + Wireless Mouse + Selfie Shutter - All in one! 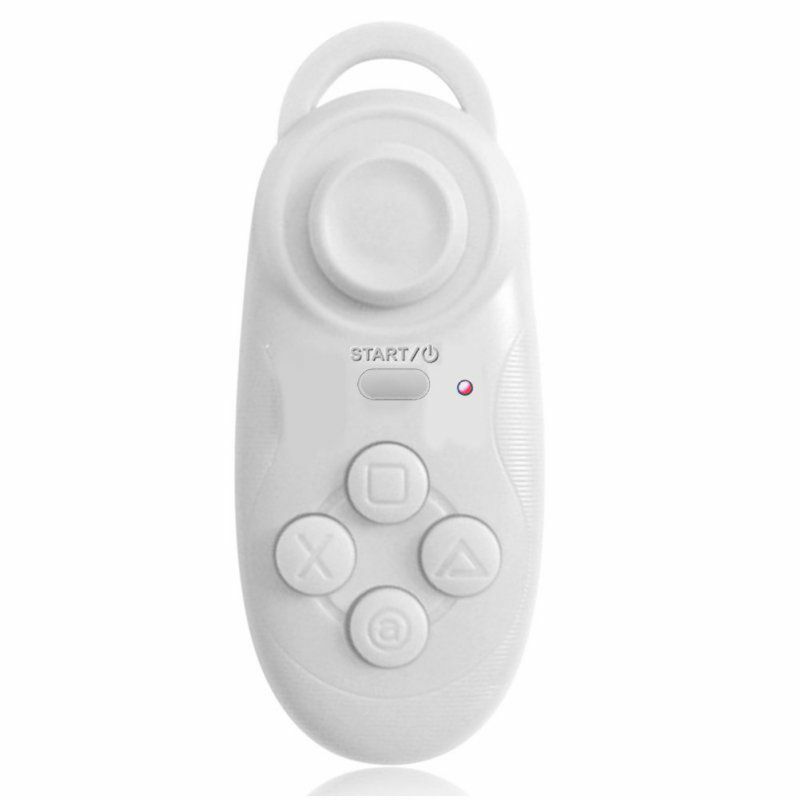 This device has multiple uses - It can be used as a Bluetooth remote control, can be used as a camera selfie shutter of mobile phone which means you never need to ask some stranger to take your photots, can be used as TV box remote controller, PC remote controller, wireless Bluetooth game controller, wireless mouse, music control, e-book flip, VR helmet game controller. It supports iOS/Android platforms and PC system. It can also be hung on a key chain. #4 A Mini Earbud Bluetooth headset - It's really that tiny! 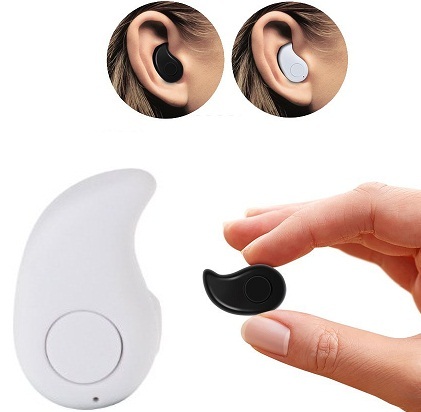 This is a mini bluetooth headset with a multipoint feature which allows you to connect two cellphones simultaneously. The strong noise reduction and pure surround sound does not hamper the call quality and delivers crystal clear sound. The control buttons allow you to make/receive calls, change tracks and so on. 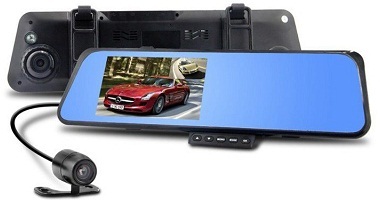 Parking your car in a narrow space is now easy with the Crocon 4.3" TFT HD Display Night Vision Double Camera Rear view Mirror Recorder. The 140 degree wide lens allows you to turn your car confidently without a second thought. The G sensor function notifies when your car is about to hit any object. The motion detection function is especially useful when you are parking your car in a crowded area or where people are constantly walking around your car.